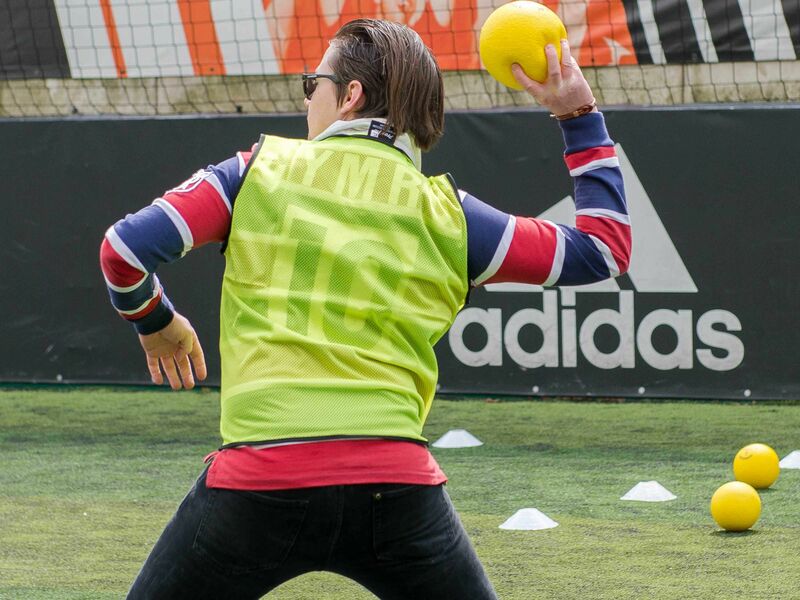 After a little action to throw into the stag weekend? 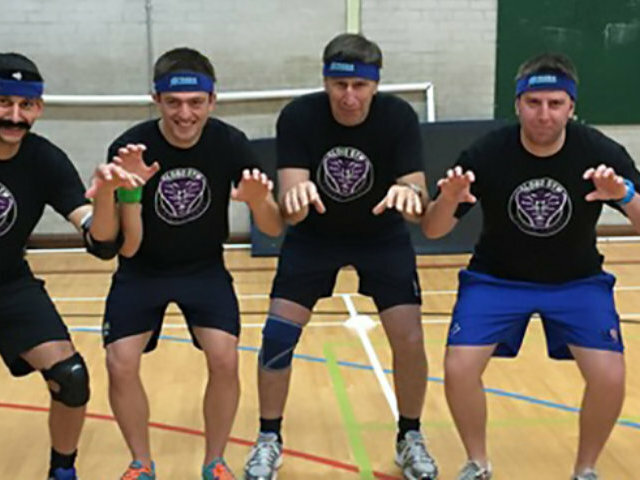 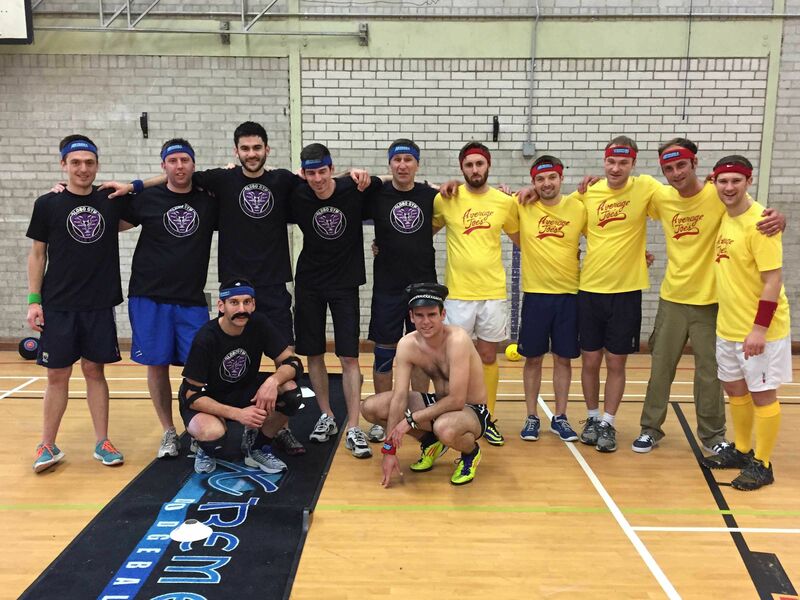 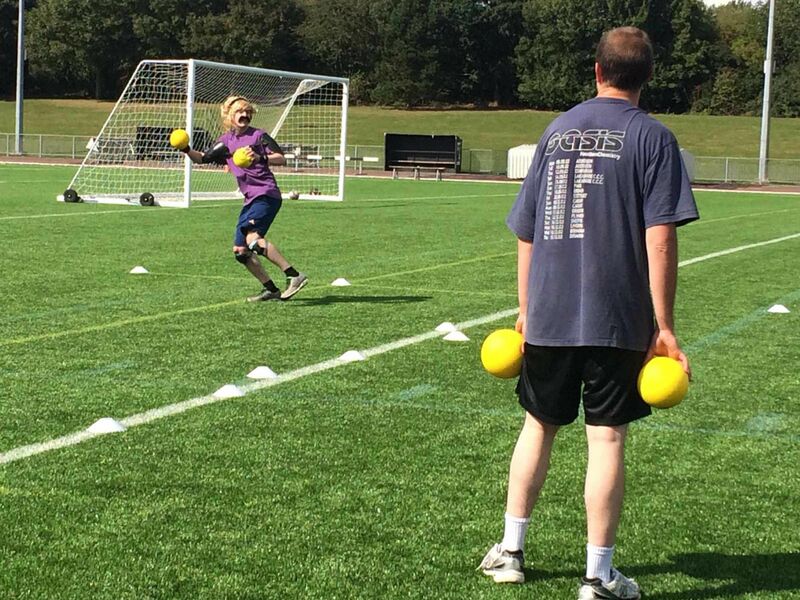 Surprise your groom to be with the classic yet exhilarating dodgeball stag do in Manchester. 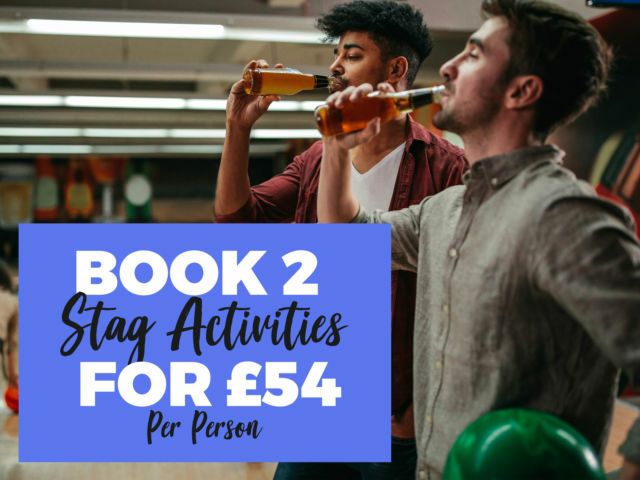 Dodge, duck and dive in and out of dodgeballs and try your best to be the last man standing in a variety of games and challenges. 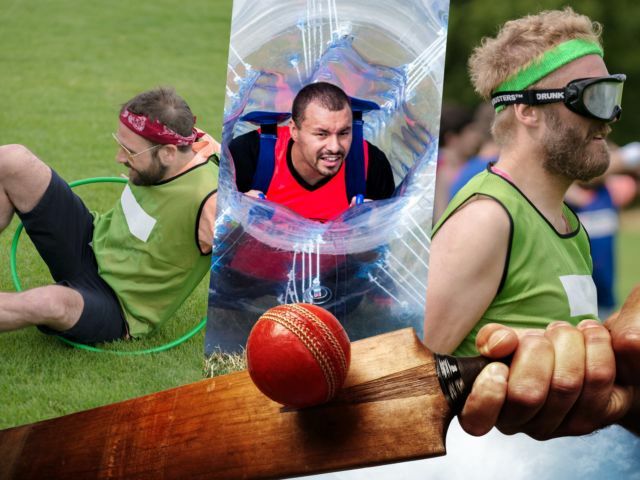 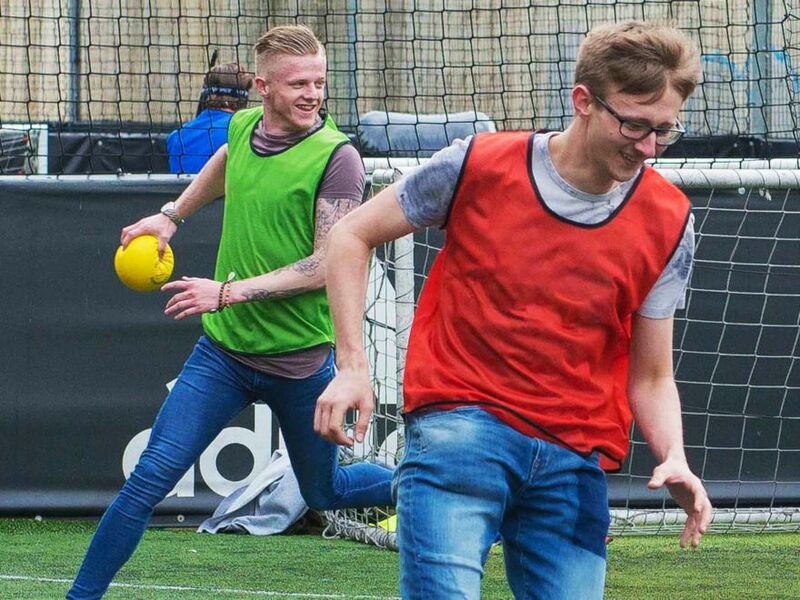 To help you keep track of scores and make sure no one is cheating (you know who you are), an instructor will be on hand to motivate the teams and declare the winner at the end of the day – so make sure to bring your game faces to this one fellas! 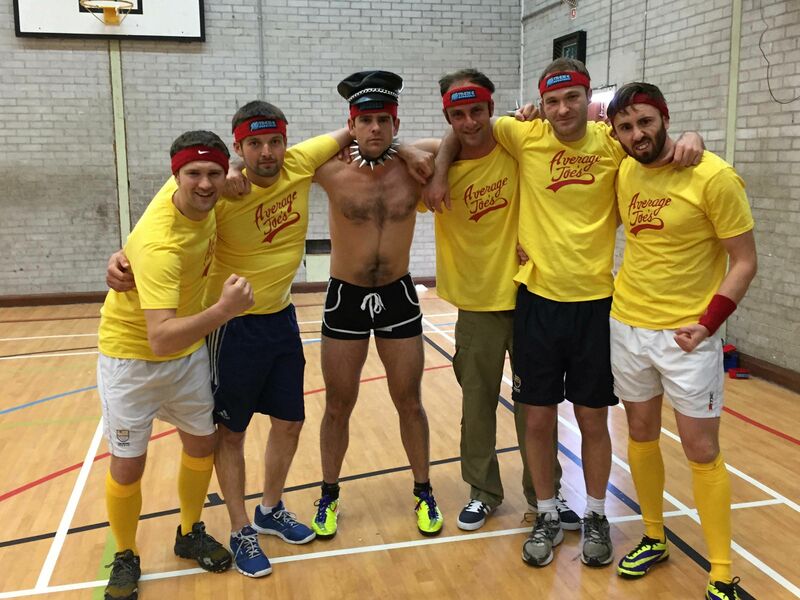 A tough challenging 2 night Manchester dodgeball stag weekend offering, a helpful local bar guide, dodgeball activity and nightclub entry into a popular venue.